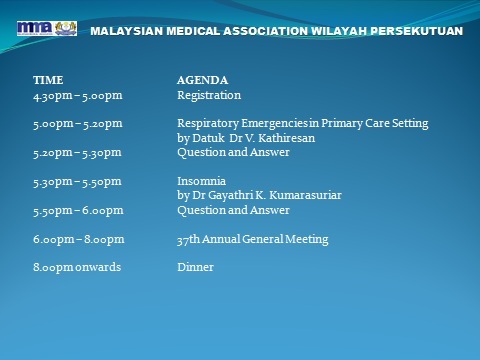 @ 2019 Malaysian Medical Association Wilayah Persekutuan. (238 Selangor). All Rights Reserved.